Originally from Phoenix, AZ, Country singer/songwriter DC Sayner has been calling North Carolina home since 1975. 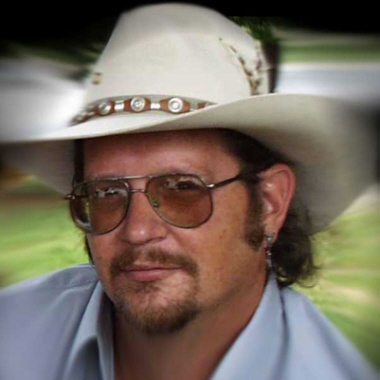 Living and performing in and around the central NC area for many years, he now lives in the Archdale/Trinity area with his wife, son, and two step-children. DC's music keeps true to his Country roots and the Country legacy: real stories, real people, real emotions. The songs come from a mix of personal experience, real life, and family.